THE IRISH-born private detective once hired by the McCann family to investigate the disappearance of Maddie McCann has been found dead in Surrey. Police are treating the death of 56-year-old Kevin Halligen, who was born in Dublin, as 'unexplained' and are expected to pass a file to the coroner's office in due course. The private detective was accused of siphoning off money that had been donated to try to find Madeleine McCann, but denied all allegations of misusing funds intended to aid the search for Maddie, who went missing in Portugal in May 2007. 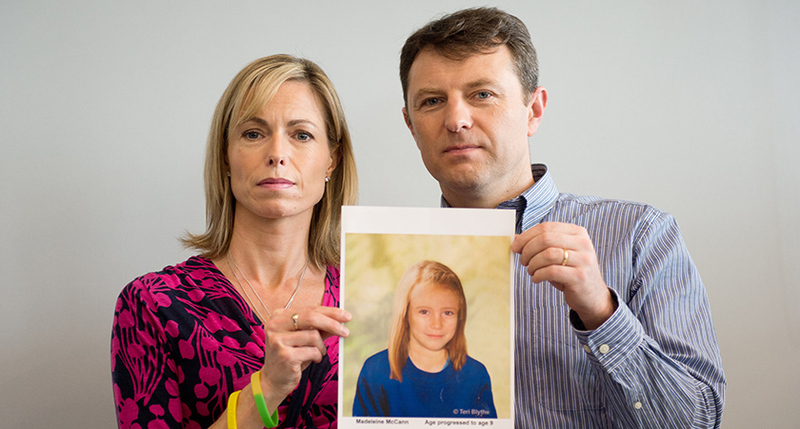 Madeleine's parents Kate and Gerry McCann, from Rothley in Leicestershire, used Halligen's firm to look for their daughter, who went missing in Praia da Luz in the Algarve aged three. According to the BBC, his Washington-based firm, Oakley International, was paid about £300,000 for a six-month contract, which saw the company hire other private detectives, set up a hotline and process information. The firm had initially been awarded a £500,000 contract but the McCanns terminated the arrangement in 2009 before paying any more fees, apparently because Halligen failed to fulfil certain agreements. In 2012, the Irish national was extradited to the US to face charges over an unrelated £1.3m fraud to which he pleaded guilty the following year. He was sentenced to 41 months and deported from the country soon after because of the time he had already spent in prison. In a statement, Surrey Police said: "We were called to an address in Cobbett Hill Road, Normandy, Guildford, on Monday following a report of a man in his 50s having been taken unwell, who subsequently died. "The death is being treated as unexplained and a file will be passed to the coroner's office in due course."